for $249,000. The lot size is 29246.00 Sqft. 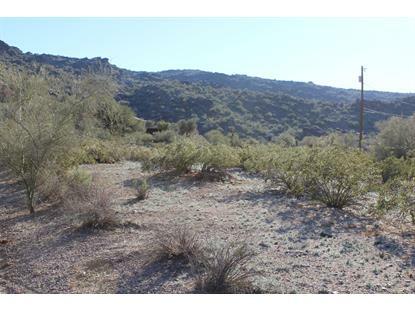 Amazing lot located in the heart of South Mountain. Build your dream home and enjoy the amazing mountain views every day! 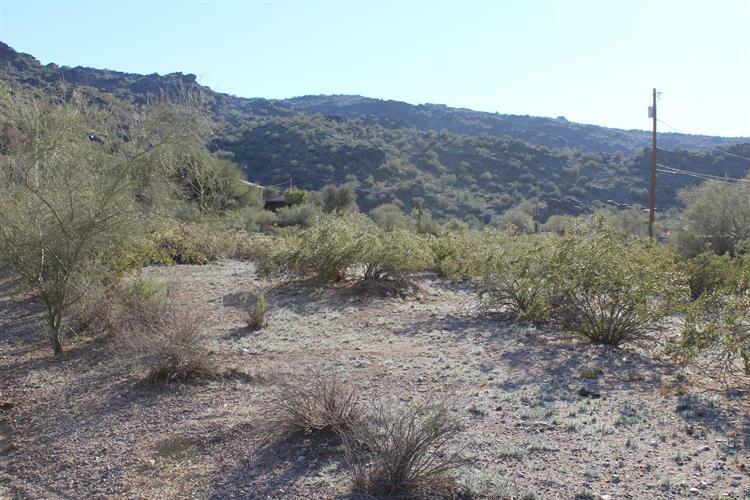 Close to shops, restaurants, grocery stores, hiking trails and a short drive to downtown. This is your chance to build a custom home just the way you want it.